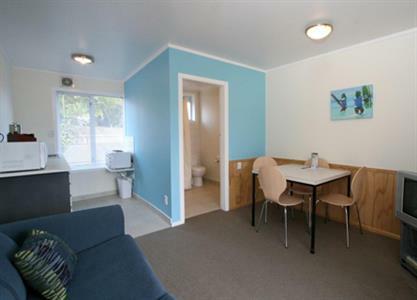 Two of our three Superior Motels have two separate bedrooms, one with a Queen Bed and the other with two singles.The other Superior Motel has a queen bed in the living room, and a separate bedroom with two singles. All beds are made up with linen. 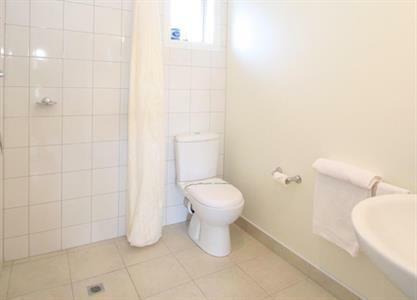 Superior Motels have a modern bathroom with shower, toilet and vanity. 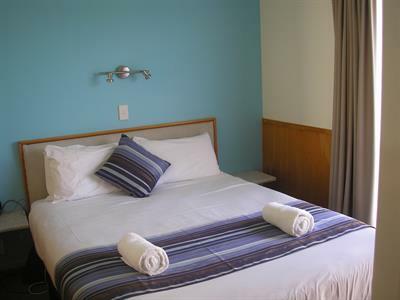 All bath towels are provided for you and we also provide complimentary toiletries. Your kitchenette features a small electric oven with cooktop, microwave, toaster, kettle, fridge with icebox and all the crockery, cutlery, pots and pans you will need to enjoy a nice meal. Complimentary tea and coffee is here for you to enjoy and you are given fresh milk when you arrive so you can relax with a hot drink after you’ve unpacked. 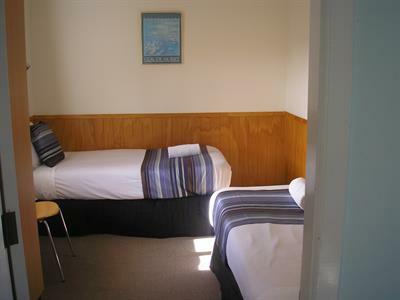 Superior Motels are located in a peaceful courtyard setting, with parking just outside your unit. Minimum nights apply and there is a minimum charge of 2 people for peak periods and long weekends etc, please enquire.